Open worldwide, you have through 1/31/17 to enter to win. 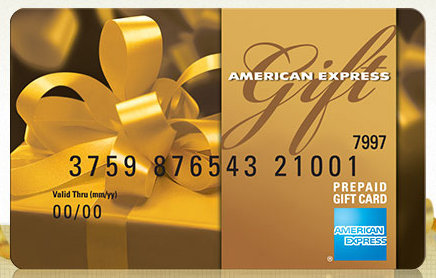 Here's your chance to get a $175 American Express gift card from GiveawayPlay. Good luck.